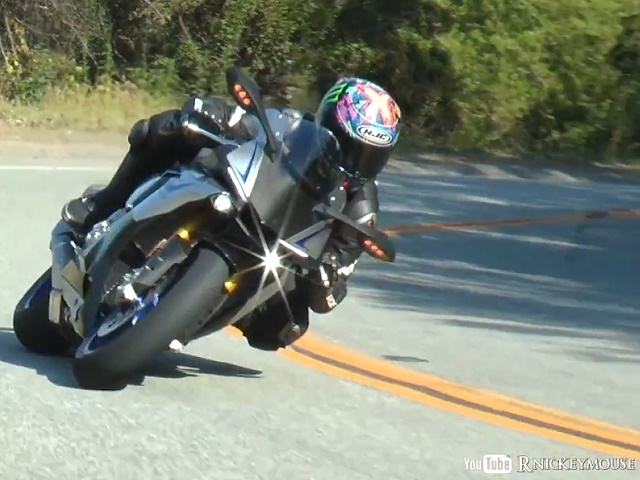 Snake-Zünder: Der Sound der Yamaha R1M - ist der Hammer! Yamaha R1 (2015) auf freier Wildbahn - Sound geil! Yamaha R1M (2015) artgerecht durchs Winkelwerk der Snake bewegt - SEHR würdig. A Mulholland regular picked up the new R1M Saturday. Got some great clips of him breaking it in. Rider is CRAVN on Instagram https://instagram.com/r1mpilot/ Location 31200 Mulholland Highway, Los Angeles. Follow Me on Instagram - http://instagram.com/rnickeymouse_ HD compilation of recent vids I've posted to Instagram. If you use Instagram follow me for more frequent clips of Mulholland.